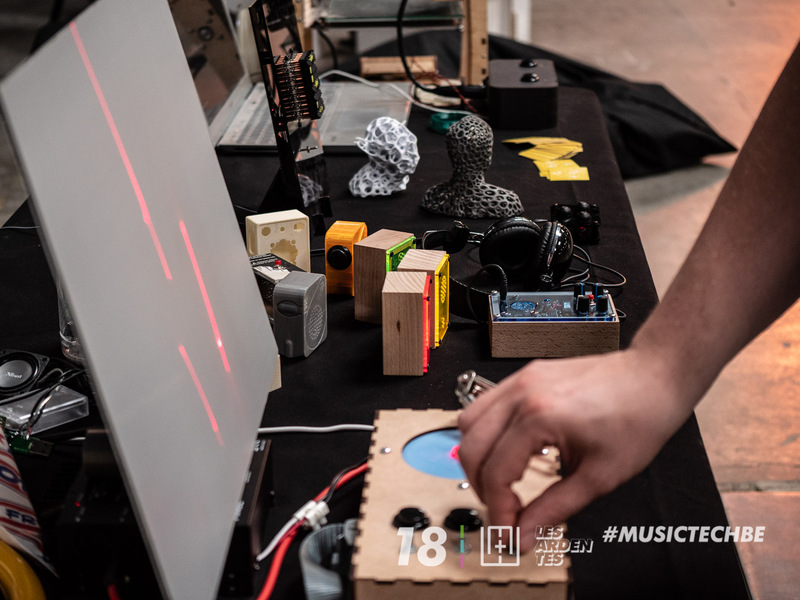 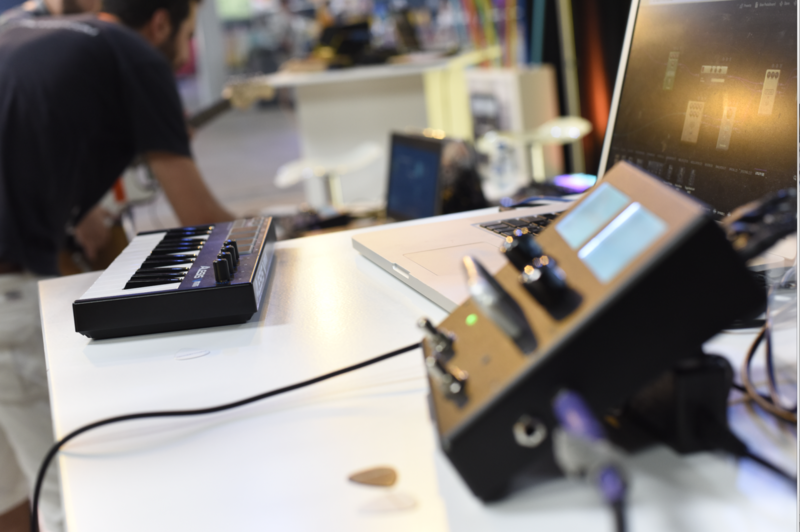 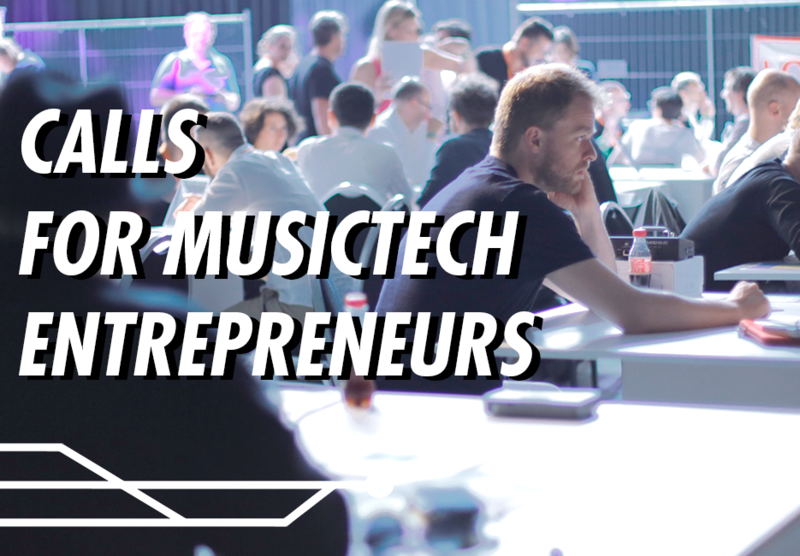 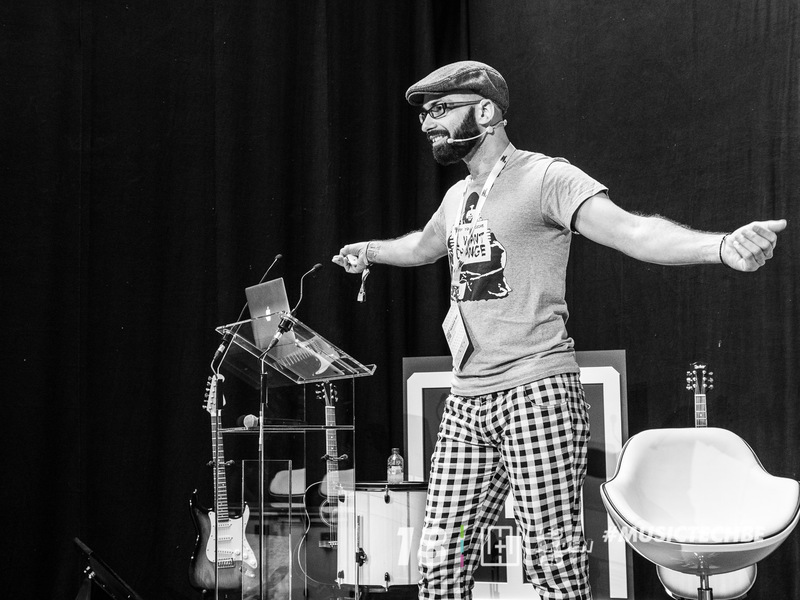 Be part of the first MusicTech start-up program in Belgium ! 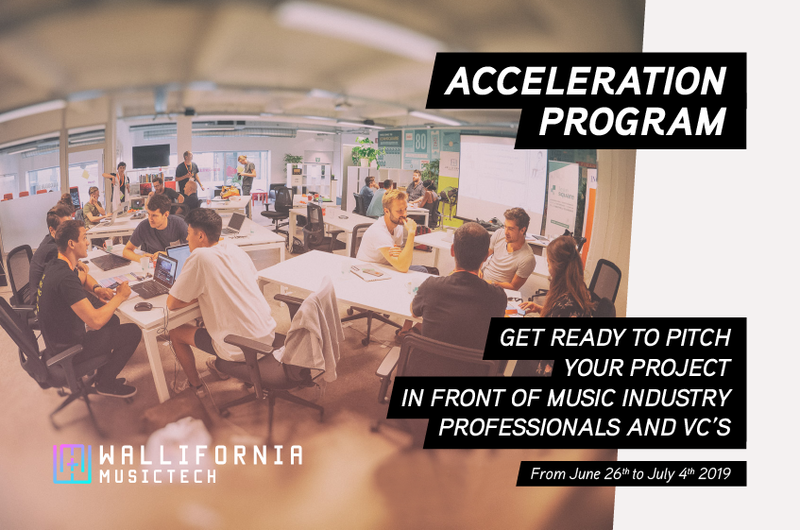 Universal Music Group is participating in this acceleration program through its recently announced UMG Accelerator Engagement Network. 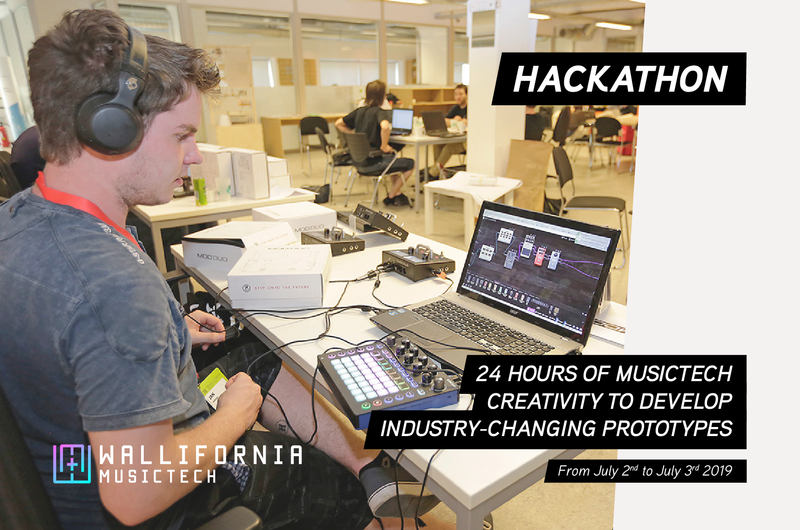 Representatives from UMG will be on-hand during the program and UMG executives may be assigned as on-going mentors to start-ups within the program. 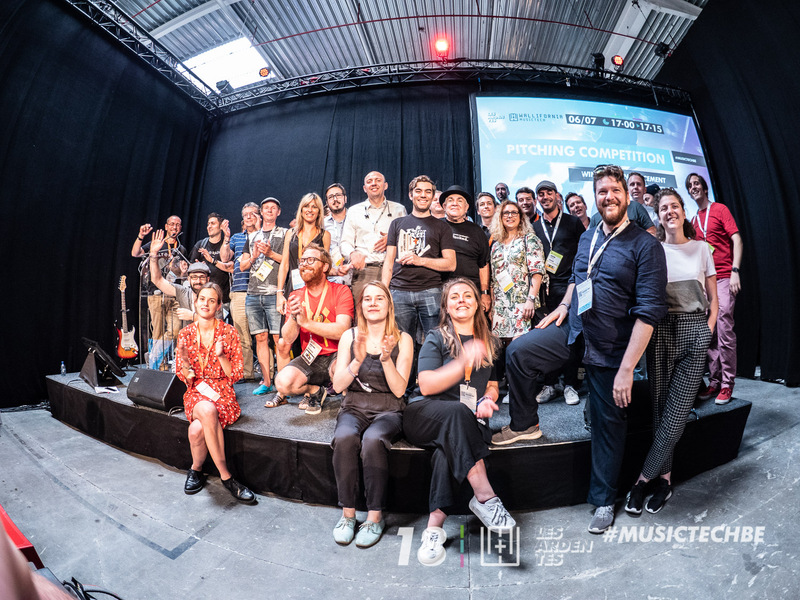 UMG, the world leader in music-based entertainment, is partnered with generalist accelerator programs throughout the world to assist in the evaluation, mentorship and development of innovative music start-ups. 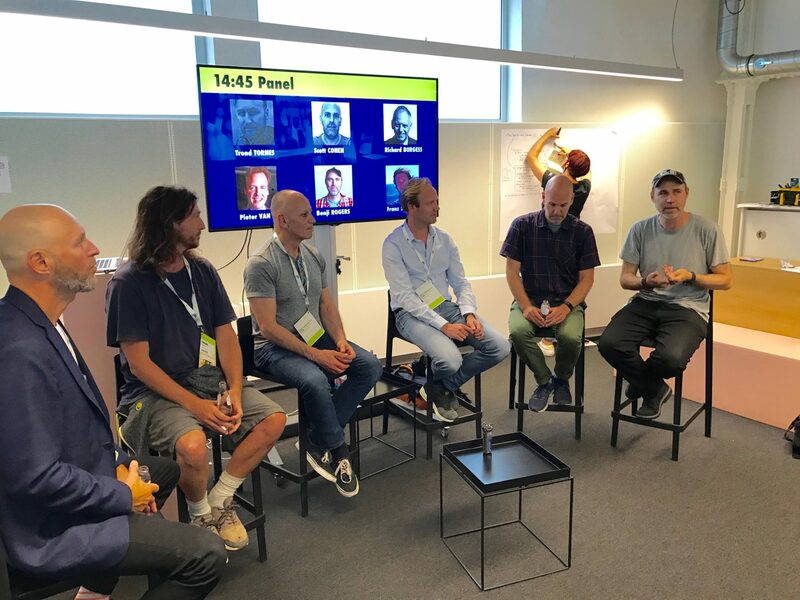 The UMG Accelerator Network is currently partnered with the APX by Axel Springer & Porsche (Berlin), NYC MediaLab (New York), Sparklabs (Seoul and Taipei), LeanSquare (Belgium), China Accelerator (Shanghai), Paris&Co’s LINCC (Paris), Ryerson University’s Music Den (Toronto) and the Melbourne Accelerator Program (Melbourne).